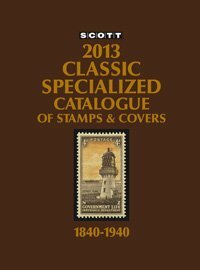 I recently purchased a 1940 Scott Catalogue in order to make general comparisons between the the market values of various stamps then and now, and to gauge their relative long-term performance. 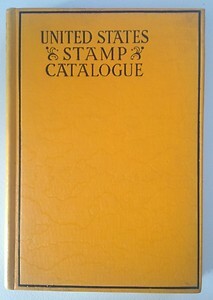 Period of Philately, the first century of postage stamps, during which all of the world's issues could be listed and described in a single convenient volume, rather than the unwieldy six volume set that collectors must use today. Issuance policies of that period were far more conservative than now, designs were usually dignified and attractive, and the subjects tended to be significant and relevant to the issuing country's history or culture. The idea of issuing a "Love" stamp or a stamp honoring a cartoon character would have been considered laughable during this period, and even the poorer nations would not have considered pandering to collectors in the wealthier ones by issuing stamps picturing contemporary pop music stars. To some extent, the decision by Scott Publishing to issue a Classic Specialized Catalogue reflects this lingering sense of nostalgia. 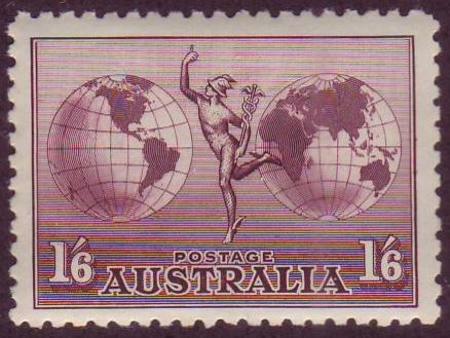 The year 1940 represents a good starting point for taking an overview of the growth of the modern stamp market. 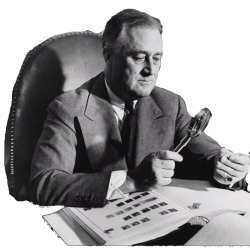 Franklin Delano Roosevelt, the most famous stamp-collecting U.S. President, was in office, and the U.S. was mobilizing for war and just beginning its economic recovery from the Great Depression. 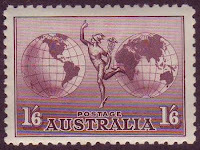 In the interest of conciseness and consistency, I've decided to consider only the first issues of stamps from major nations in both the affluent and developing world, and to include only the catalogue values of used stamps, because these countries' first stamps in unused condition are often rare and unaffordable to most collectors. I've calculated the stamps' approximate average long-term compounded rates of return over the last 73 years (since 1940) using the Rule of 72, which works well when measuring exponential growth over long periods of time. In cases where a currently existing nation did not exist in 1940 but stamps were issued by a colonial power, I have listed the first stamps issued for the colony. 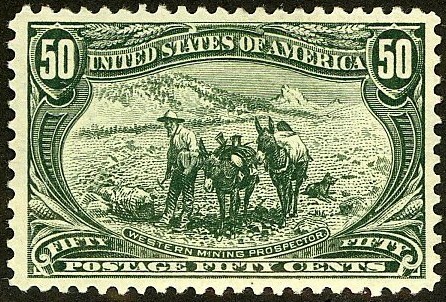 Though somewhat "Americentric", I've utilized the old Scott country order (U.S., Great Britain and Commonwealth, General Foreign A-Z) to list the stamps. These rates average out to about 4.75%, which significantly beats the very long-term U.S. inflation rate since 1872 of 2.16%, but is less impressive when compared to the 3.9% inflation rate since 1945. 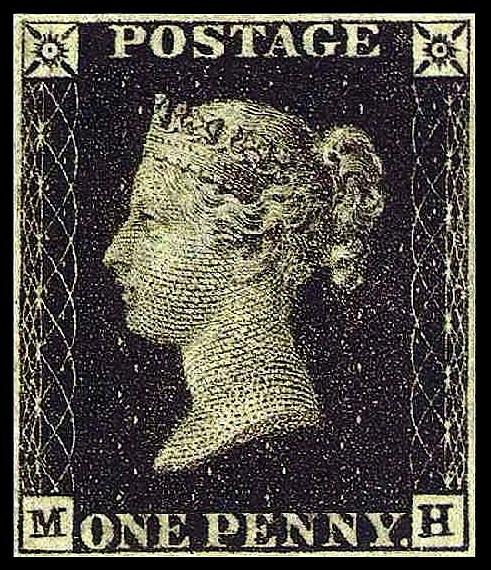 The performance of Great Britain's Penny Black is particularly interesting, because it is the world's first postage stamp and probably also the world's most famous stamp, and is therefore in demand by many stamp collectors worldwide. About 69 million were issued in 1840, very few were collected unused, and a substantial number of used examples (perhaps 1-3 million?) remain, though most are in poor to average condition. It is possible to make an educated guess concerning its price performance since 1840 by assuming a "hypothetical 1840 catalogue value" of 1/2 cent to 1c for the stamp in used condition (as there were no stamp catalogues in 1840), which would imply an increase by a factor of 30,000 to 60,000, and a 173 year compound annual rate of appreciation of 6% or 7%, depending upon which catalogue value is used. 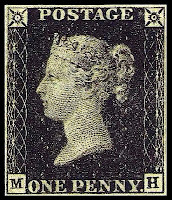 If the relatively consistent general worldwide demand for the Penny Black could be segregated from the more dynamic and particular demand of collectors of Great Britain, British Commonwealth, and philatelic investors, then it might be possible to gauge the long-term global growth of the stamp collecting population, but this, alas, is impossible.